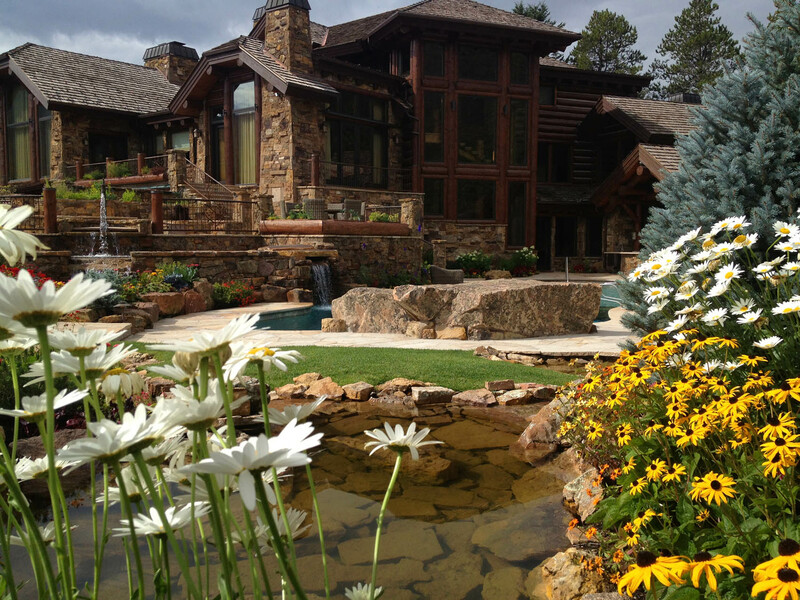 founded with the sole purpose of exceeding customer expectations and delivering a world class experience in all landscaping projects, big or small. 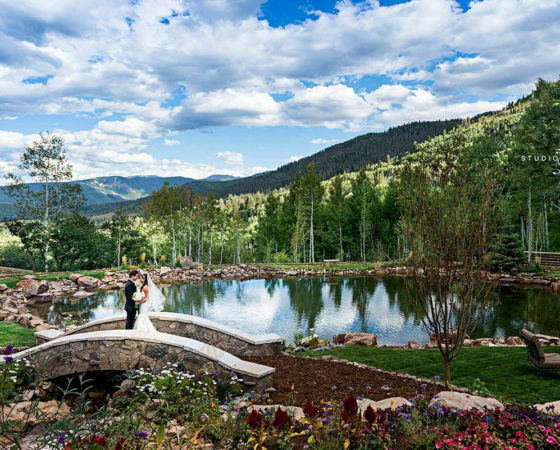 Exceeding client expectations one beautiful landscape at a time. 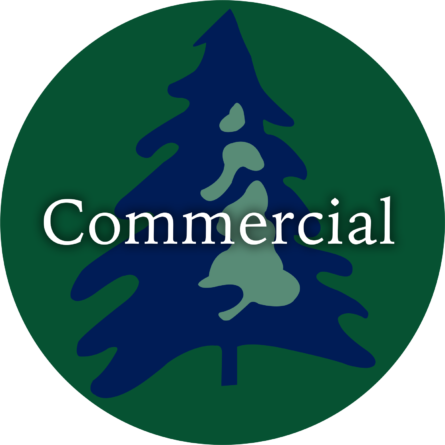 Serving commercial clients in a collaborative and proactive relationship. 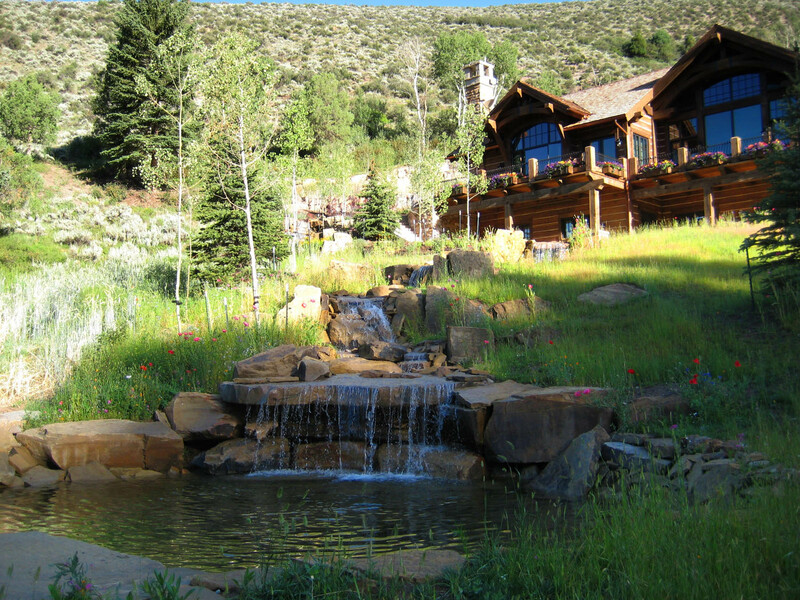 We specialize in water-wise and resource efficient practices. Better for our world, and your budget. Your Vision... Is our Goal. Often when working with a larger company you can lose the “personal touch” - like the service you get from your favorite barista at the local coffee house who remembers just how you like things. By keeping service simple, we can easily guarantee our work and your satisfaction! It's our attention to detail, carefully cleaning up after ourselves, taking the extra time to ask just the right questions – and most importantly communicating. 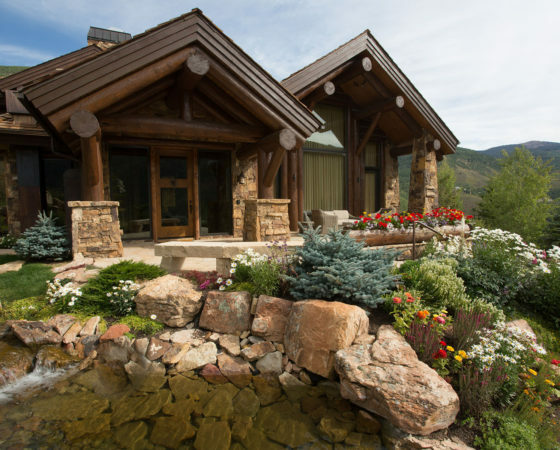 Rocky Mountain Custom Landscapes is a Colorado Native company, founded with the sole purpose of exceeding customer expectations and delivering a world class experience in all landscaping projects, big or small. 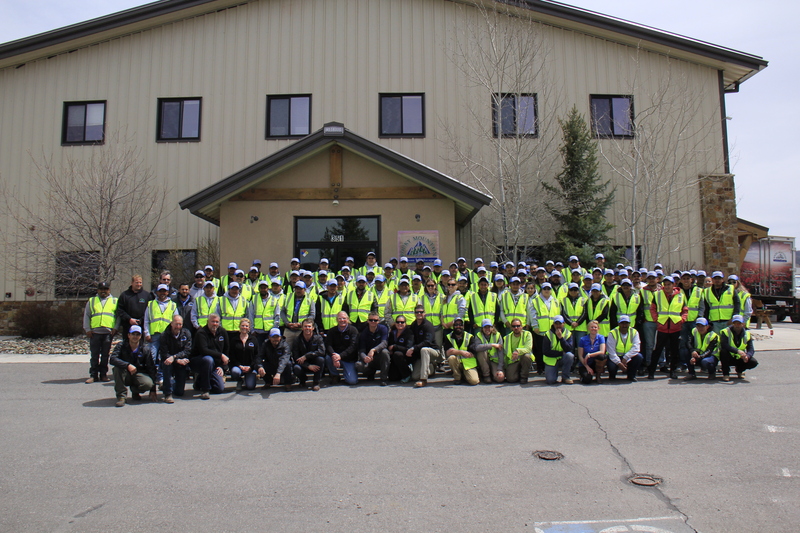 We have been operating since 2000, and our operations now cover the majority of the State of Colorado. We would welcome the opportunity to work with you. 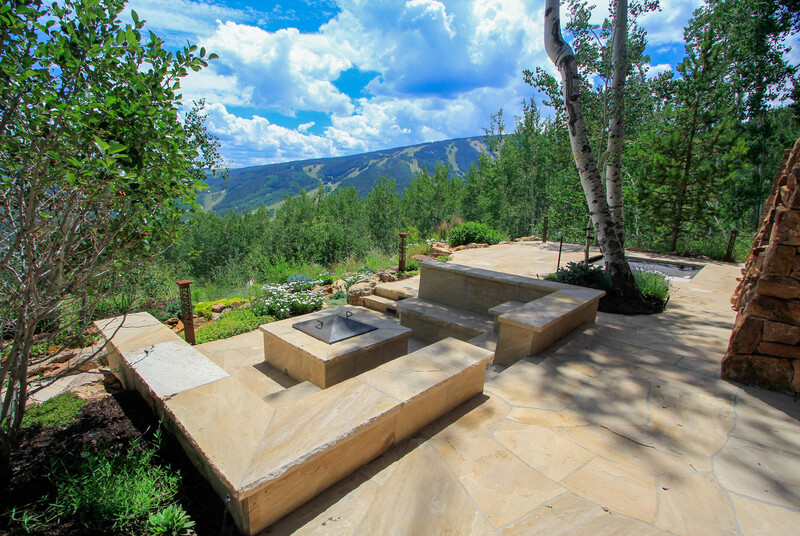 From simple gardening, to expansive outdoor environments, Rocky Mountain Custom Landscapes has the resources and skills to bring your landscape ideas to life! 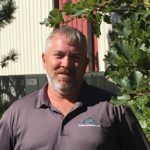 Bobby Head has 30 years’ experience in the landscape field. 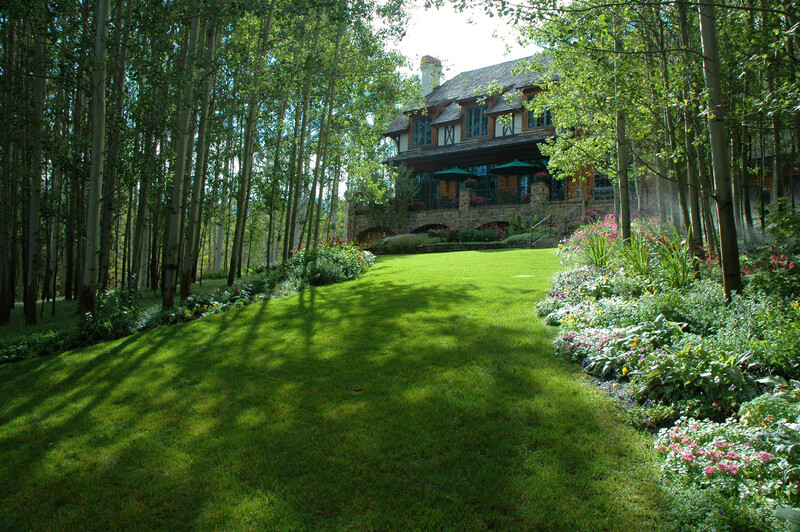 He attained a Bachelor of Landscape Architecture from the University of Georgia in 1996. Mr. Head is a 2nd generation landscaper. 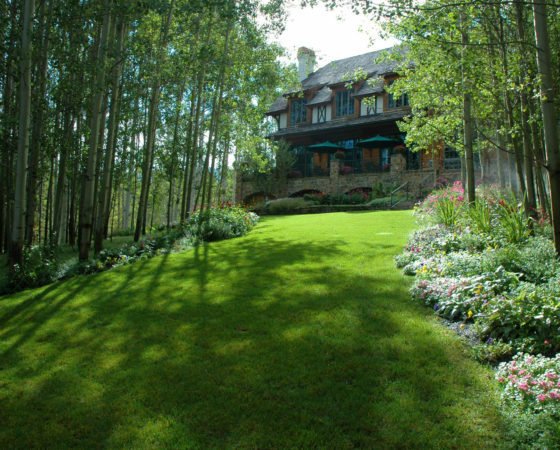 He began working with his father in 1988 and has since built a solid reputation as an outstanding landscape architect and project manager. 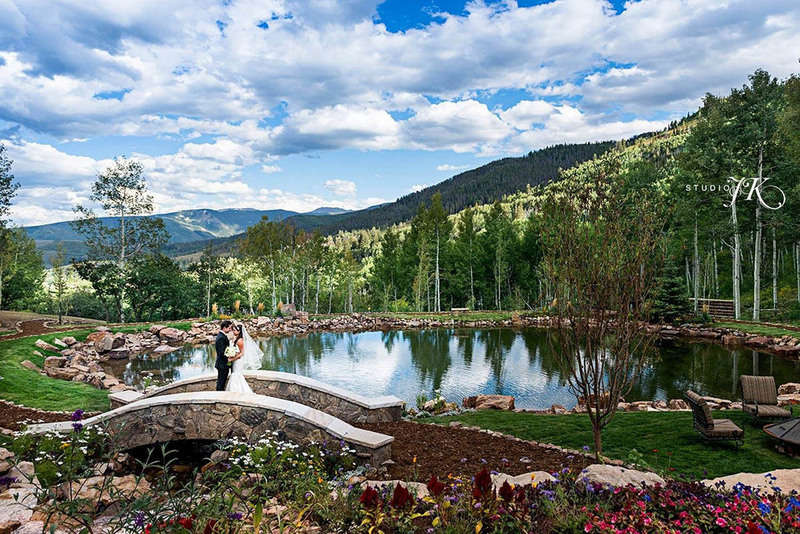 His talent stands out in the industry due to his ability to not only design but to take the design concepts and apply them to a beautifully finished product. 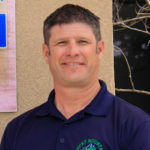 Jason has over 24 years experience in the landscape industry. 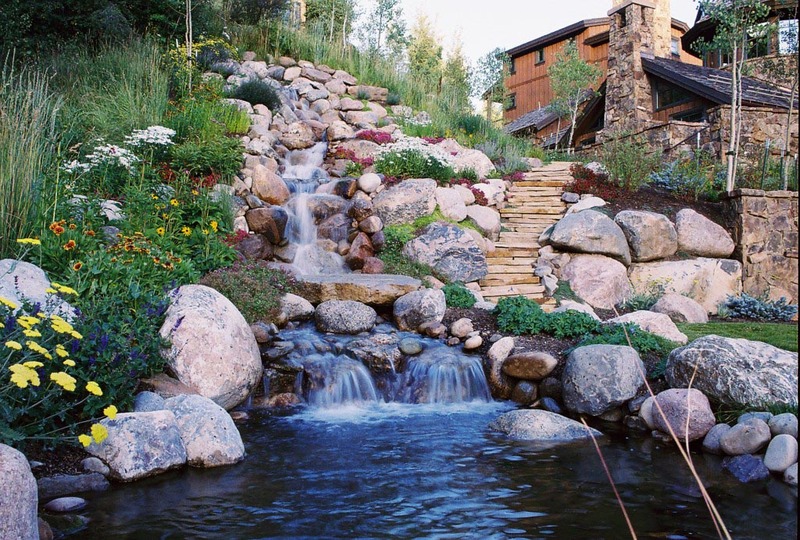 Mr. Ulberg has extensive experience in project management and is known for constantly researching new methods and products in the landscape industry. 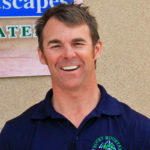 Jason has built an excellent reputation for his specialty work in the design and construction of water features. 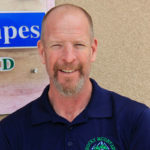 Steve Bjurstrom graduated with a degree in landscape horticulture, and has been actively involved in the horticultural industry for the past 30 years. 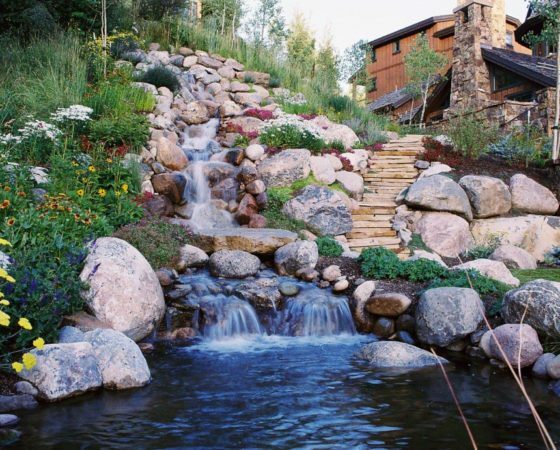 In the last 26 years, Steve has immersed himself in landscape construction. 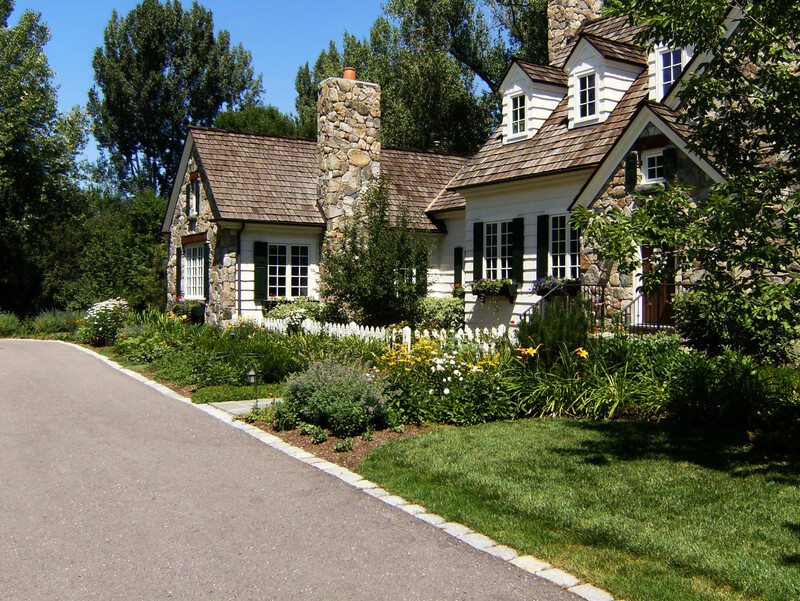 He is fully aware of all the steps required to accomplish a finished project that both he and the end recipient can be proud of. 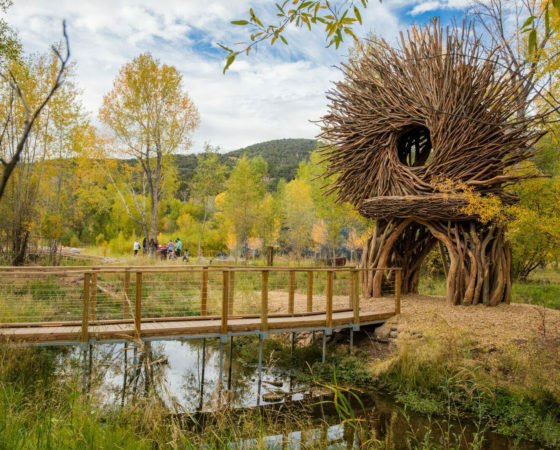 His last few years have been spent overseeing the management of such landscape construction installations as sizeable commercial project, high-end homes, reclamation projects, streetscapes, etc. 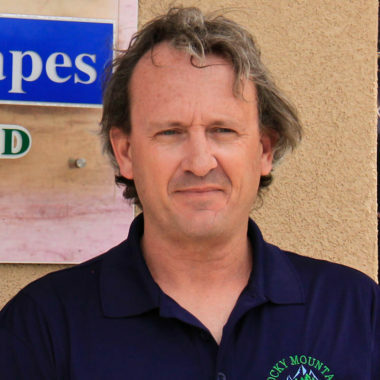 Prior to making his move to Colorado, Steve was affiliated with two of the largest mail order nurseries in the nation. 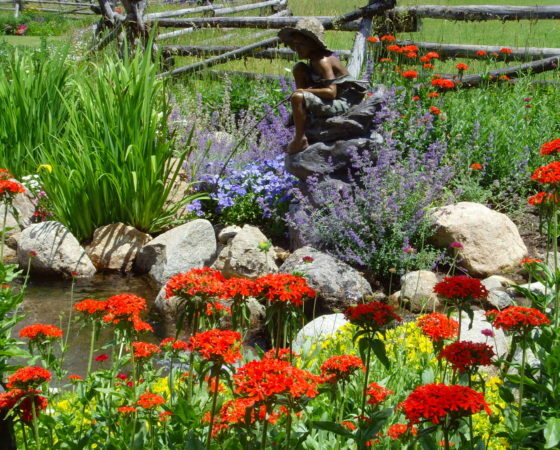 While there he gained valuable expertise in the wide range of plant materials available and their appropriate uses. 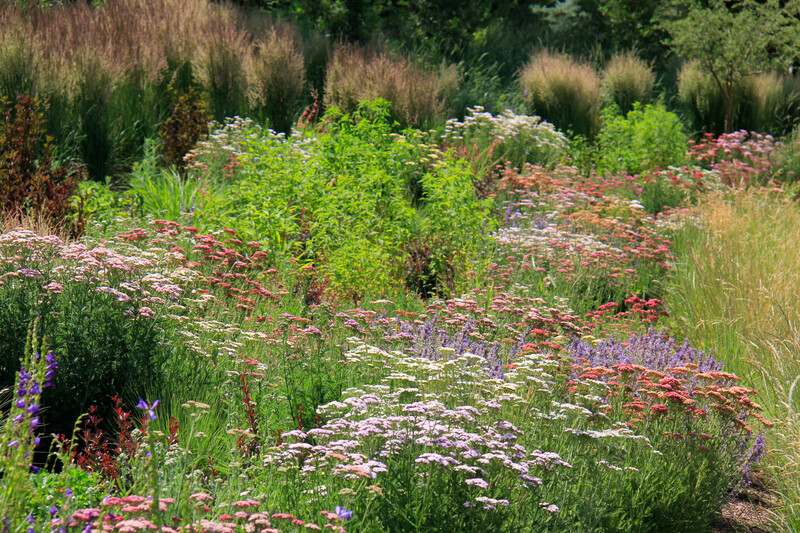 Steve has a passion for native plants and loves to create landscapes that mimic nature. 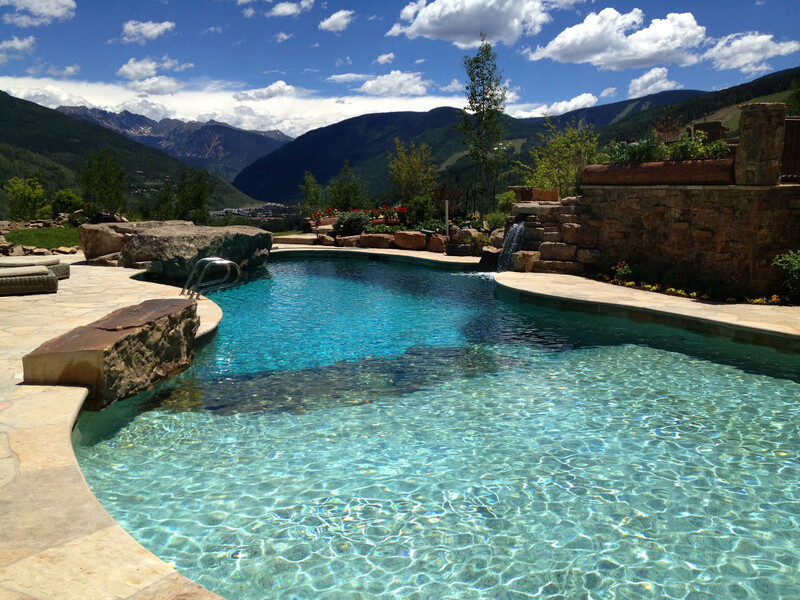 Client satisfaction is at the top of Steve’s priority list. Effective communication and efficiency will create a great client/company relationship for long-term achievement of goals. 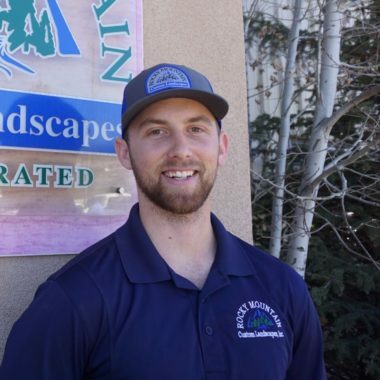 Steve is also involved in the Colorado Nurseryman’s Association, National Association of Landscape Professionals and Associated Landscape Contractors of Colorado. 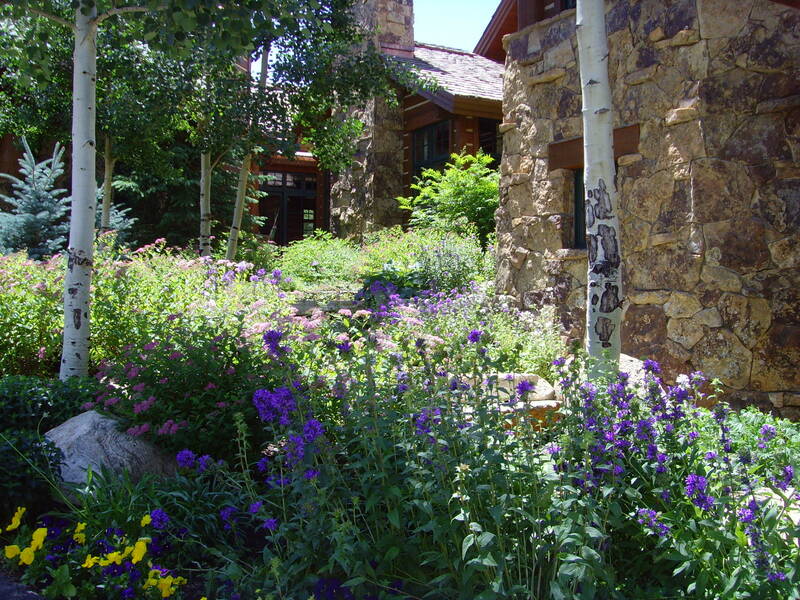 Tim Dyer has over 25 years of experience in the landscape industry. He has held positions ranging from laborer to Director of Operations. 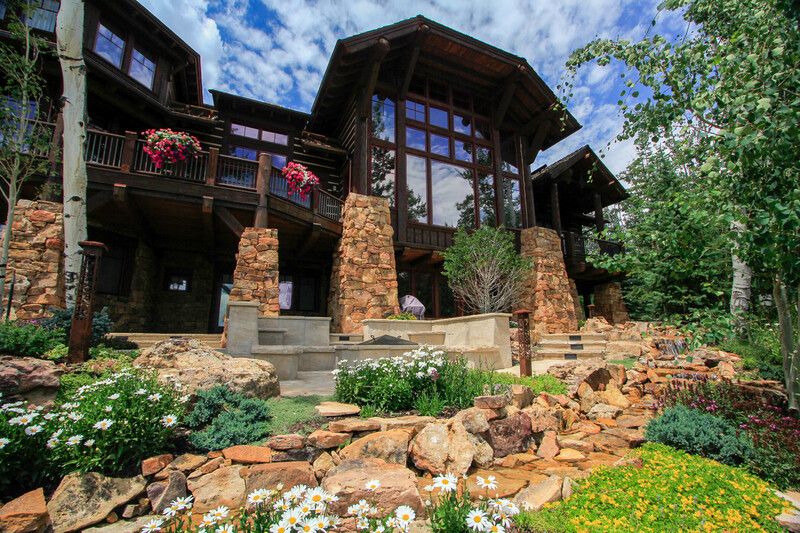 Throughout his many years of experience, he has expanded his knowledge by working in many different climates. 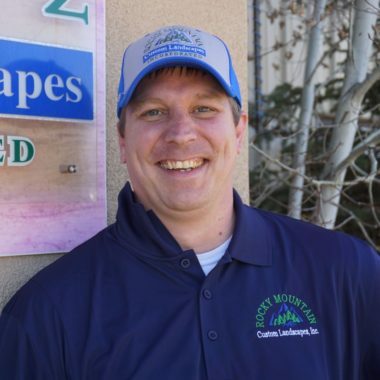 Tim has been an integral part in facilitating the growth of multiple landscape companies from start-up to expanding established companies in new markets. 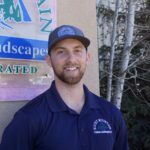 His dedication to high quality, superior customer service and a passion for landscaping have helped him earn the respect of many national clients. 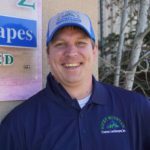 In his free time, Tim enjoys, skiing, golfing, traveling and Green Bay Packer football. 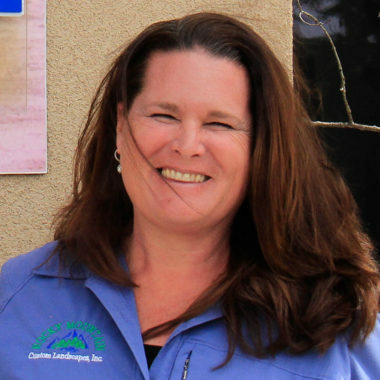 Billie Askins has 24 years of experience in the landscape industry. 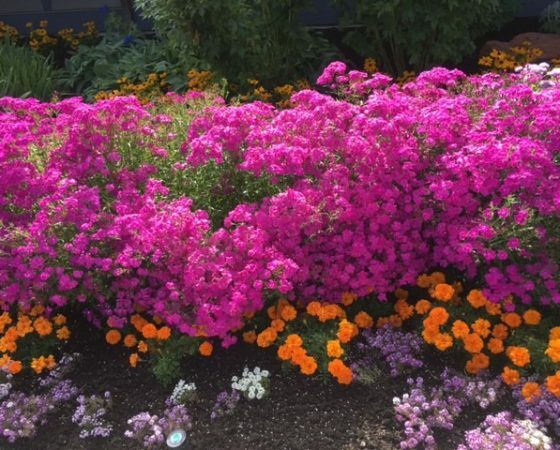 Mrs. Askins has extensive experience in flower design and garden maintenance. 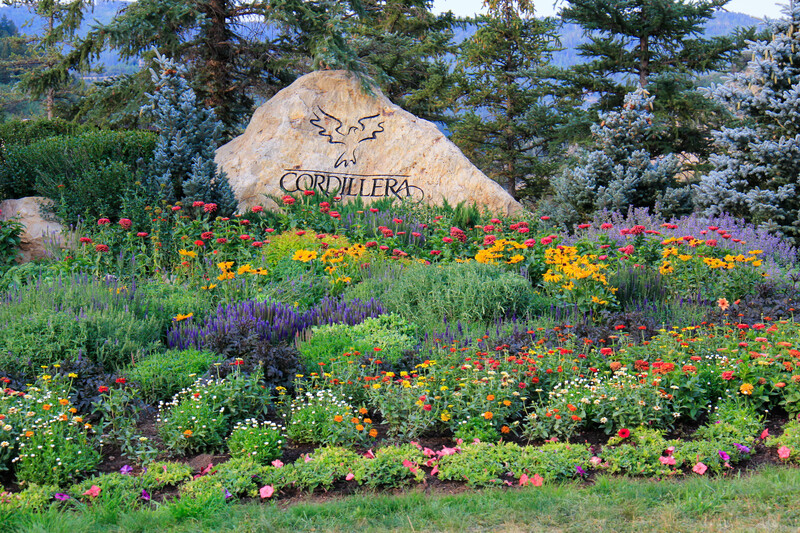 She has attained her certification as a Colorado Gardener by completing the Colorado Master Gardener program. 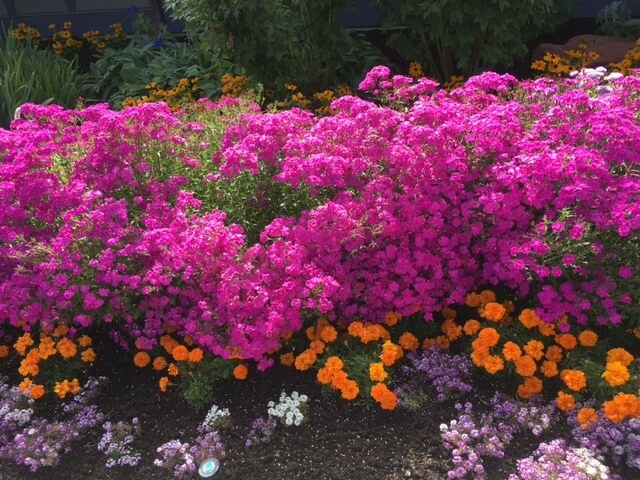 Billie’s favorite part of her job is working with her clients to design a garden that will give them great pleasure and then to see the garden mature and develop over the years. 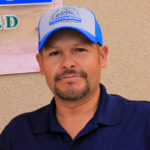 Roberto Guerra has 24 years in the landscape industry. 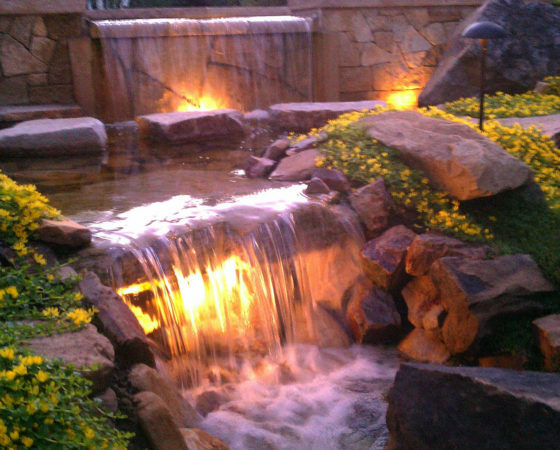 Mr. Guerra has extensive knowledge in all aspects of landscape construction but his main focus is water features. Roberto’s favorite part of his job is the constant variation of one job to the next. He finds great satisfaction in meeting with the clients and seeing the jobs progress with them. 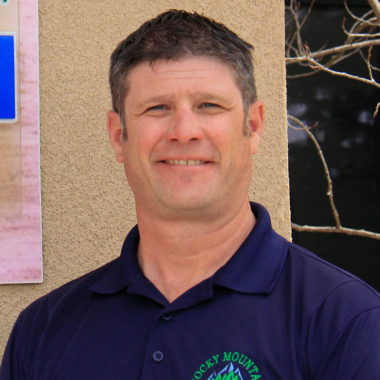 move back to Colorado and is the Landscape Construction & Snow Manager for RMCL. A.B.P.A. certified backflow tester and A.S.C.A certified snow removal contractor. Shane has been in the landscape industry for a total of 12 years. 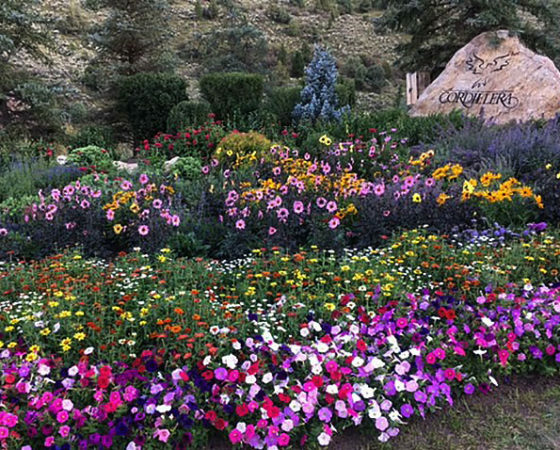 Combined with 6 years of Horticultural classes at Front Range Community College. 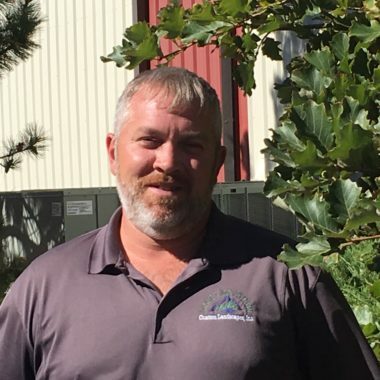 Shane spent the last five years as the lead irrigation tech and head training tech for a Commercial company. With 5 years of two wire and smart clock experience, Shane is a water conservation specialist. 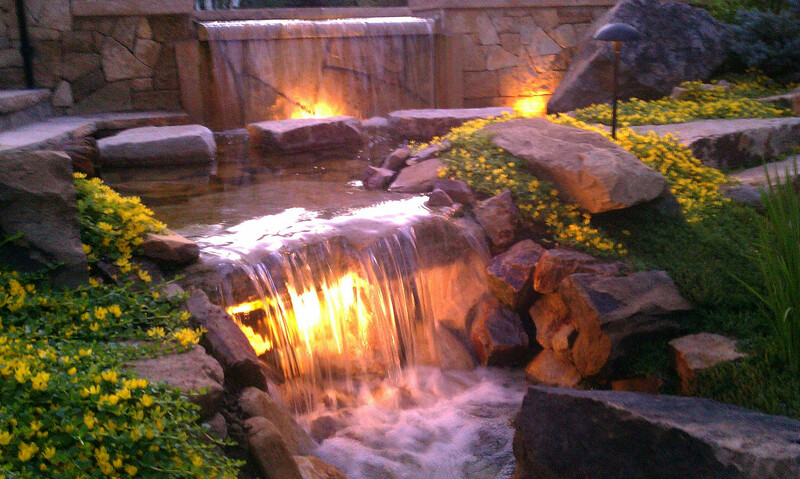 Whether its a residential or commercial property, he can provide the knowledge and insight to save water. 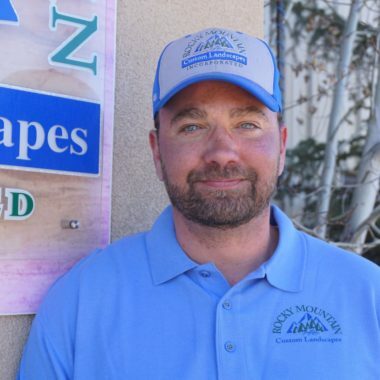 Shane owned his own business for the last five years which has allowed him to take great pride in his work as well as in the way he takes care of customer service. Shane is not satisfied until his properties look better than when he arrived. 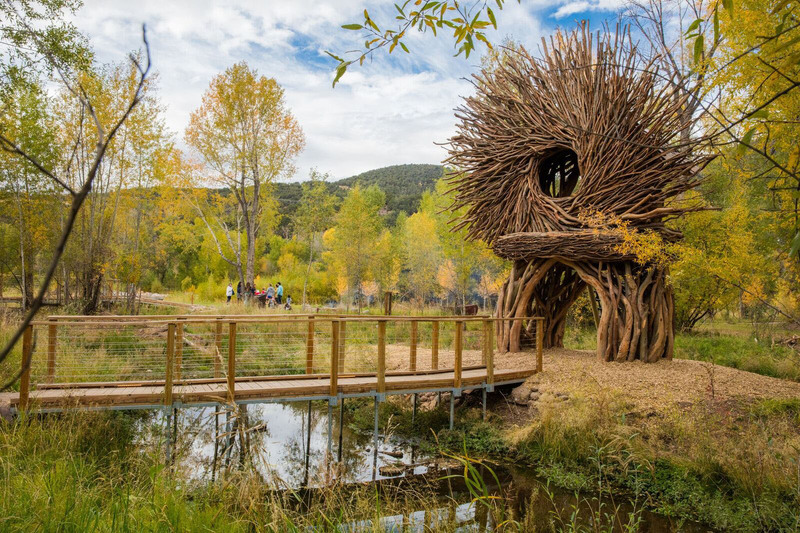 Lucas Davy has a design based education and background, experience in Landscape Architecture coming from the Florida Gulf Coast. 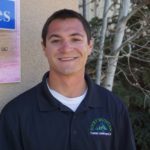 Accustomed to the Colorado Rockies area, he joined the team with high enthusiasm and drive to further strengthen and grow the RMCL name. He enjoys personal relations and networking. 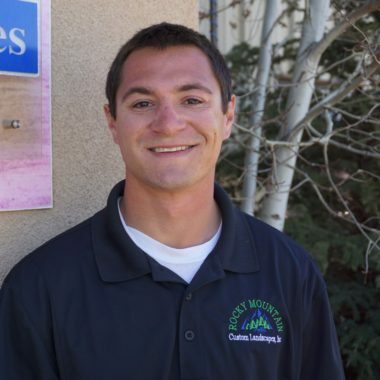 Casey started his masonry career as a “hoddie” for a local Kansas City masonry company at the age of 15. He was soon on the other side of the scaffolding and laying brick and stone within a year. Throughout his career he has had the opportunity to work with some of the finest masons in Kansas City. 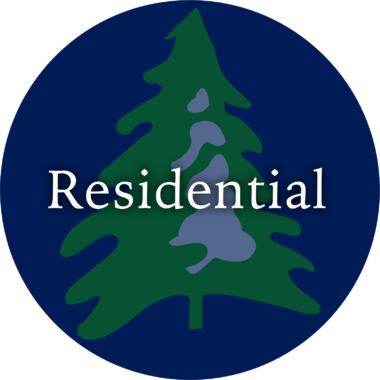 With both commercial and residential experience he hopes to bring to the table a new niche for R.M.C.L. 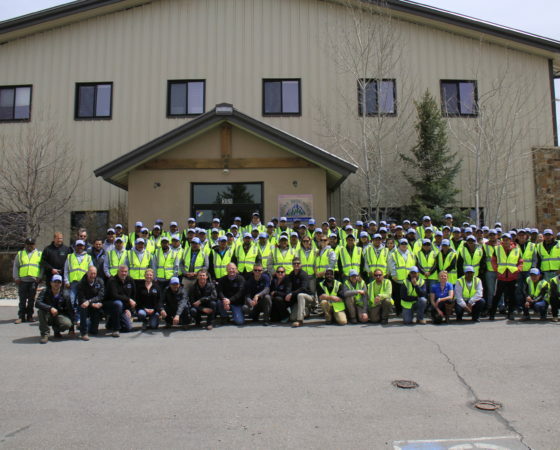 and raise the level of masonry craftmanship in the area. Kacy has over 20 years of experience in office management and administrative support. She is passionate about providing exceptional customer service. Kacy supports the management team in many aspects and enjoys the constant challenges that come her way. 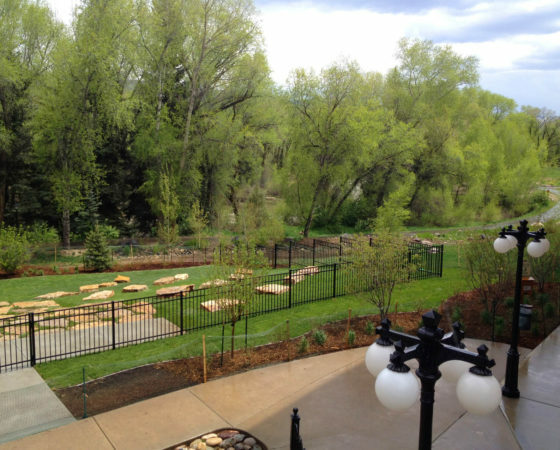 In her free time, she enjoys camping, hiking, watching the Denver Broncos and volunteering at the local animal shelter.